No-fun February? Never! There are events for the active, the lazy, the revellers and relaxers; we’ve curated the ultimate list of things to add to your calendar in February. No lover? No problem, you can even have a date with Batman this February. Just when you think New Years Day is behind you, our multicultural city throws you a curveball. 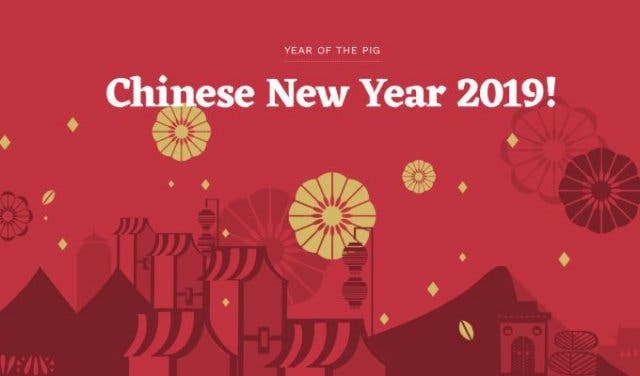 Celebrate the beginning of the year of the Earth Pig with lamb belly, deep-fried spare rib, crispy duck and the Chinese food favourite, egg-fried rice. Make your way to the oriental setting of Long Street's Sea Palace Chinese Restaurant for the Chinese New Year. 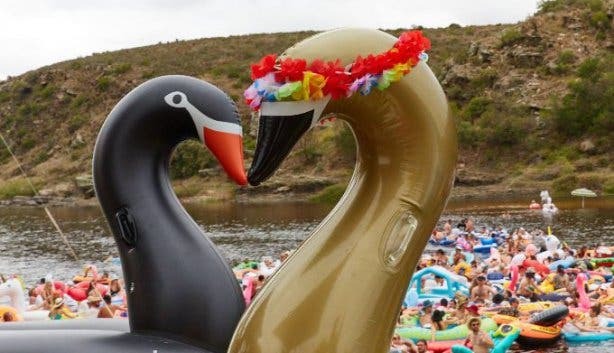 The Wolfie Family Festival is an entertaining long weekend for the entire family from Thursday 28 February to Monday 4 March 2019 alongside the Olifants River. You can expect pop-up theatres, live music, an animal garden, kiddies craft activities, superheroes, star gazing, canoeing, bonfire stories, entrepreneurs and loads more. A 5–10km Full Moon Night Run is swooping through prestigious wine estate trails in Stellenbosch on Tuesday 19 February 2019. 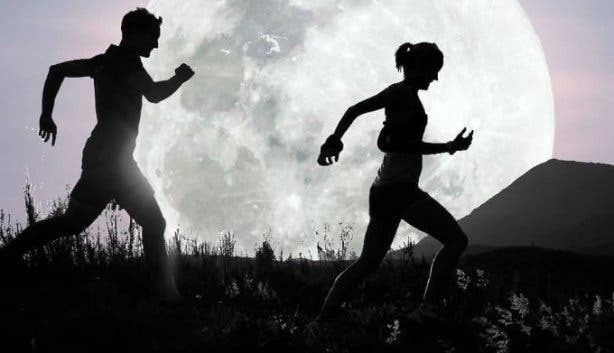 Behold a beautiful sunset and a breathtaking moonrise. It's a mid-week evening out where you can enjoy music, good food and superb wine. 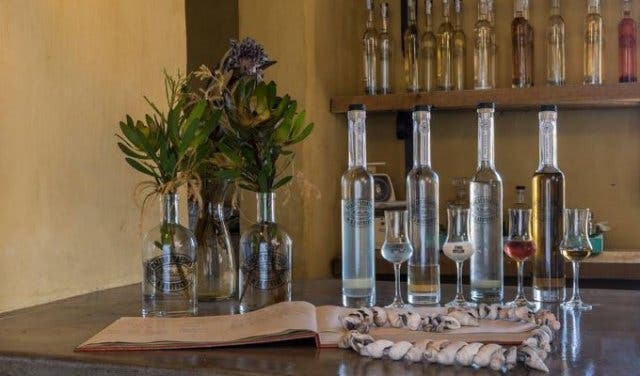 The Stellenbosch Craft Spirits Festival is happening on Saturday 9 February 2019 at the Antique Tractor Farm in Stellenbosch. Be sure to try the Gin on Tap, SA's first hemp-infused gin and don't miss out on a fresh version of the Jaegerbomb, called the Bosbomb. 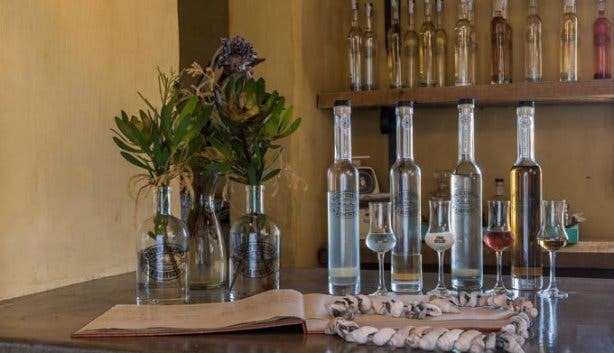 Try SA’s First Hemp-Infused Gin at an Antique Tractor Farm at the Stellenbosch Craft Gin & Spirits Festival. 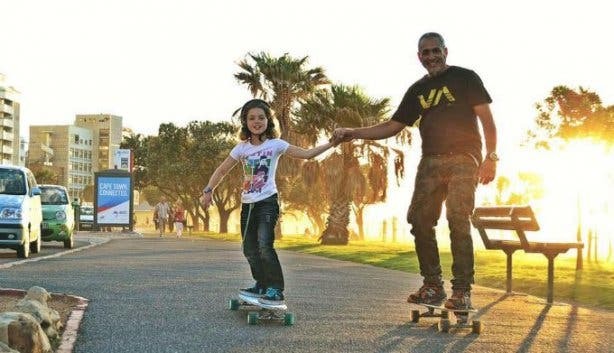 Promenade Mondays rolls around every Monday in summer for a social roll-around where all things skate-related share the Sea Point Promenade. There’s no cost to attend; just meet at around 6 or 6:30pm in the Queen’s Beach parking lot. You can skate, cycle, rollerblade, scoot, or whatever you choose as you roll all the way to the Sea Point library. 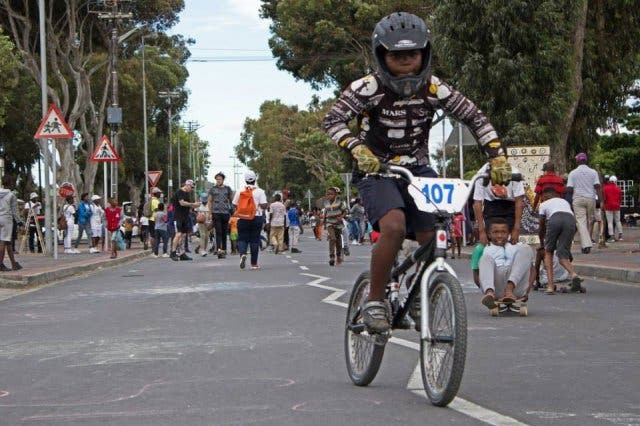 Open Streets is a citizen-driven initiative that promotes streets that we can share together, generating respect for all people and how they get around. 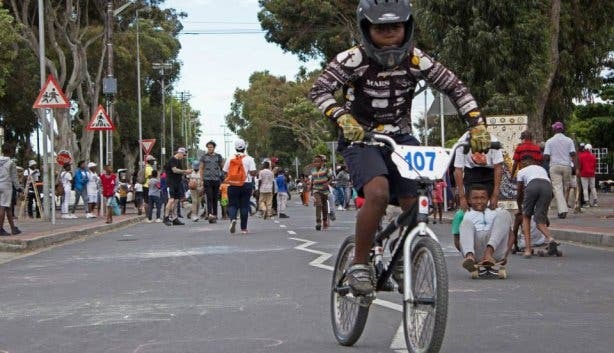 Take your bike or skateboard and enjoy the street party vibes and a delicious lunch on Sunday 24 February. Read more about the concept of Open Streets. Dance and bond with friends to house and techno music at With You Festival at the Castle on Saturday 23 February. Hailing from Berlin, the headline act, Dirty Doering, has set dance floors alight from New York to Tokyo. He’ll be joined by local DJs Ian Skene, The Fogshow and more at the 17th-century fort in the heart of the city. Read more about With You Festival. FANCY SOME FOLK IN THE GARDENS? Ten South African folk and acoustic artists present an evening of the finest musical storytelling from their personal journeys on Sunday 17 February 2019. 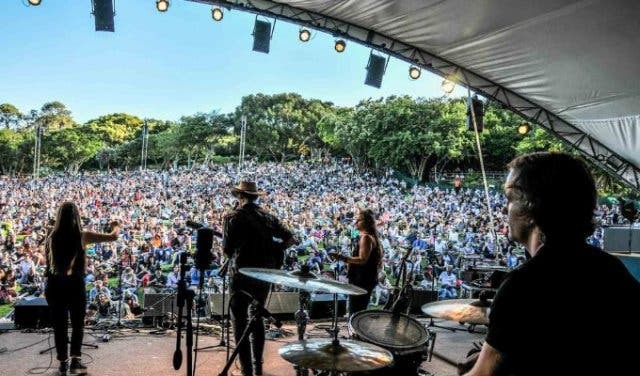 The Cape Town Folk ‘n Acoustic Music Festival forms part of the Kirstenbosch Summer Sunset Concerts. Rock out with over 50 local bands for four days on the banks of the Breede River. Established in 1990, Up The Creek is the country’s second longest-running outdoor music festival. 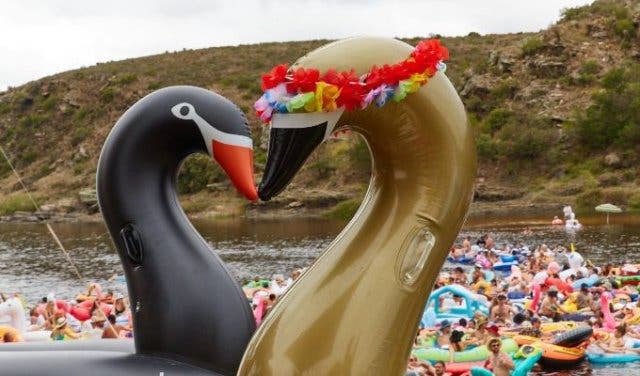 Bring your lilo and celebrate the Creek Culture from Thursday 7 February 2019. Read more about Up The Creek. The Cape Town Tens is a massive social sport and lifestyle event on 1 and 2 February 2019. It’s an epic party featuring 18 of the country’s biggest live music acts and a huge beer tent. Hundreds and thousands of fans and squads gather from across the globe to play nine different sports and to experience the fun vibe of 10s. Three days of dancing to the best psychedelic music from around the globe, camping in the lush forest and swimming in the river from Friday 1 February 2019. The venue is 125km from Cape Town and beckons with towering mountain backdrops, a lush green valley and a forest filled with towering trees. Read more about Origin Festival. 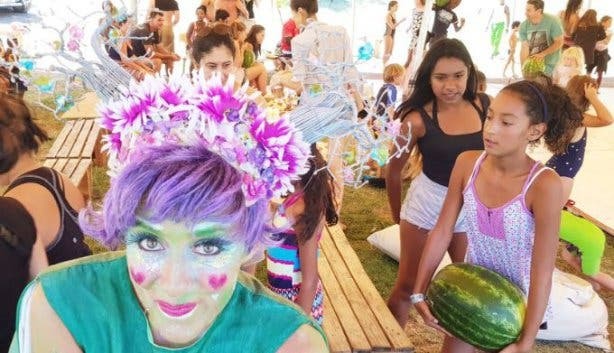 Bring the whole family to enjoy a 12-hour line-up of SA’s hottest musical acts, great food and beer in the picturesque Nuy Valley of Robertson. 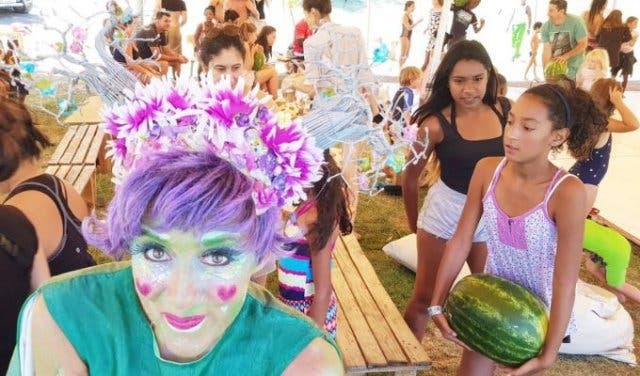 The annual Saggy Stone Beer & Music Festival is a one-day/night festival (with overnight camping facilities) happening on Saturday 9 February 2019. 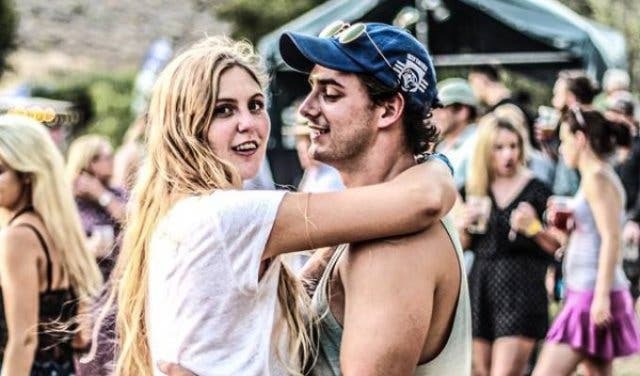 Read more about Saggy Stone Beer and Music Festival. Price: From R455 at Webtickets. Twice Grammy-nominated and Electronic Music Awards nominee for Best Live Act of 2017, DJ Bonobo – aka UK musician and producer Simon Green – and his eight-piece band perform live at Kirstenbosch Gardens on Friday 8 February 2019. Read more about DJ Bonobo live at Kirstenbosch. We don’t like cricket. We love it! 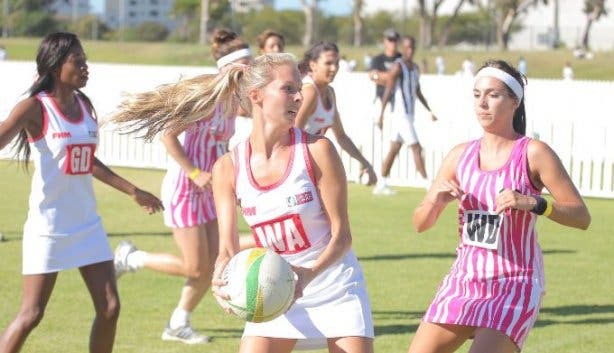 Cape Town Cricket Sixes is an exciting amateur sixes cricket and football event on 23 and 24 February 2019 suitable for the whole family. Sixes brings together several cricket leagues and football divisions, live local music, food, and social development (CSR) in the townships. Stay tuned for the epic musical line-up announcement. 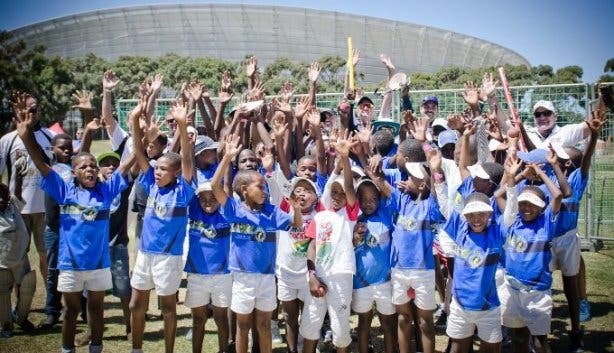 Read more about Cape Town Sixes. PLEASE NOTE: All details are subject to change. Enjoy local craft beer and music at the Saggy Stone Beer & Music Festival. 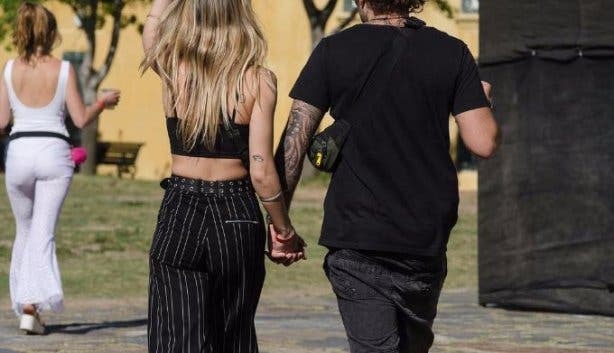 For the lovebirds, check out all our Valentine's Day events, ideas and date hotspots and first date ideas. The daring might enjoy our overview of places to get it on. What is to become of Littlegig? 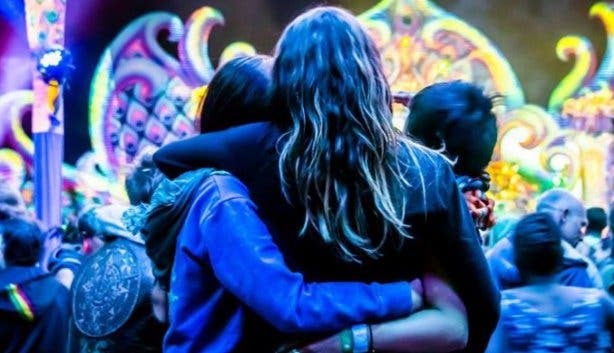 If you love dancing to electronic music, check out our overview of trance parties and have a look at the ultimate festival checklist.